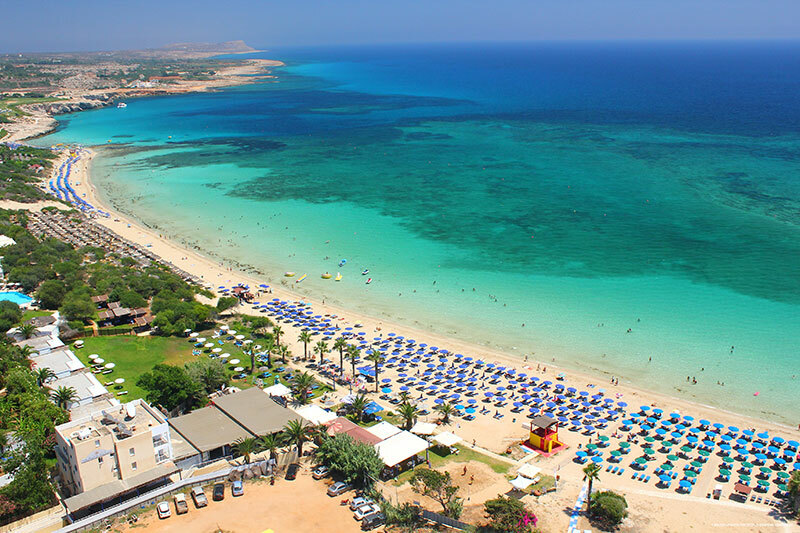 Ideally located in the center of Ayia Napa - 250 meters from the golden sand of the Limanaki beach and picturesque fishing harbor, 300 meters from the central square of Ayia Napa with its many shops, bars, restaurants and its old Medieval Monastery. 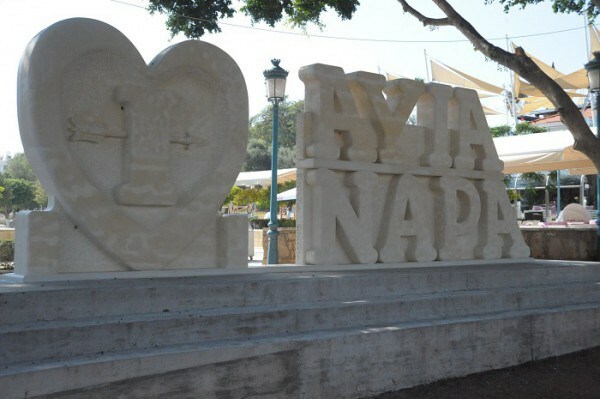 Ayia Napa, whilst keeping some of the characteristics that remind the visitor that not many years ago it was only a small fishing village, has become one of Europe’s most popular tourist resorts, famous for its sandy beaches and its crystal clear blue waters, as well as, its buzzing night life with an abundance of restaurants, bars and clubs. The resort offers excellent water-sports activities such as water-skiing, wind-surfing, sailing, canoes, pedals, motor boats, scooters, speed-boats, parachutes, and for the more extreme Bungee Jumping and scuba-diving.